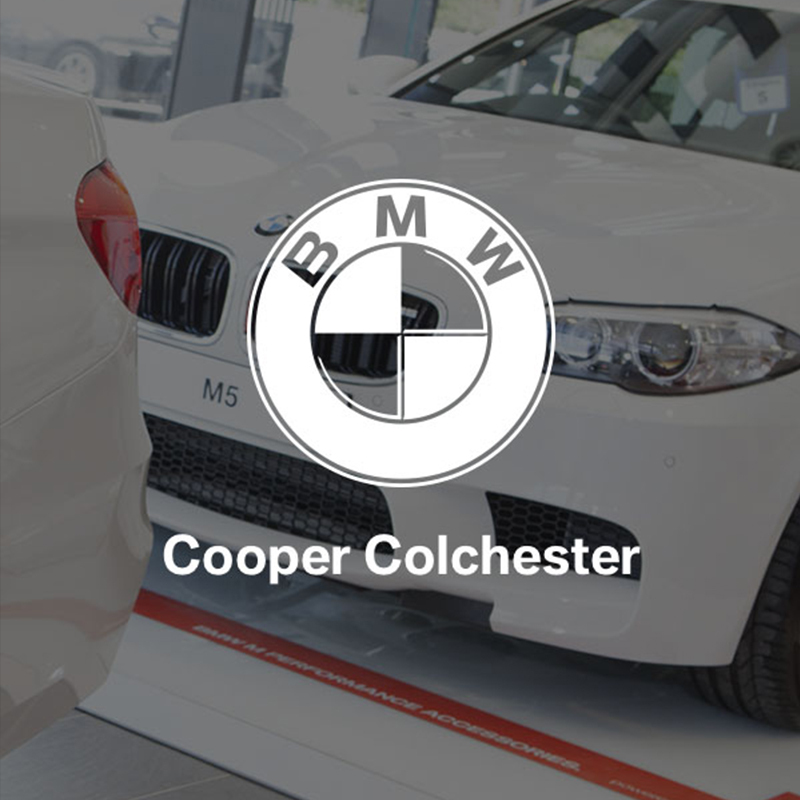 Approved BMW Retailer, dedicated to providing exemplary customer service and competitive prices on New and Approved Used BMWs. Our experienced staff will ensure that your purchasing experience is as pleasurable as possible, and that the level of aftercare service during ownership meets these high standards too. 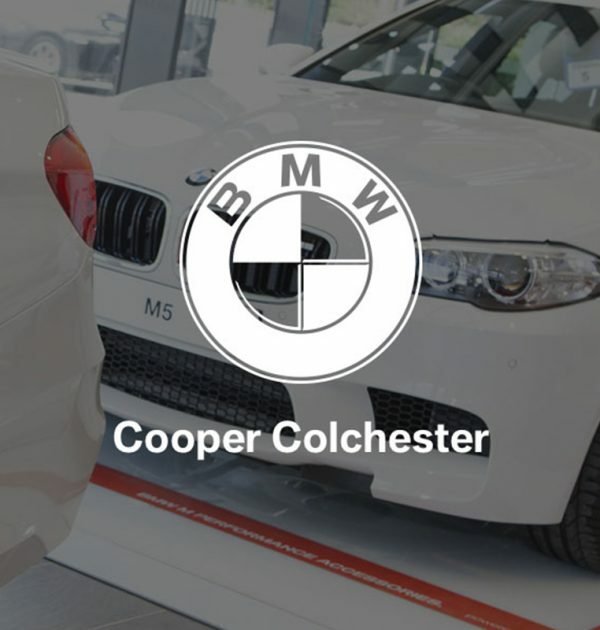 As well as selling New and Approved Used BMWs, Cooper Colchester BMW offer competitively priced official BMW Servicing, and provide Genuine BMW Parts and accessories.